Love the built-in Notepad in Windows but the functionality do not satisfy your wants? 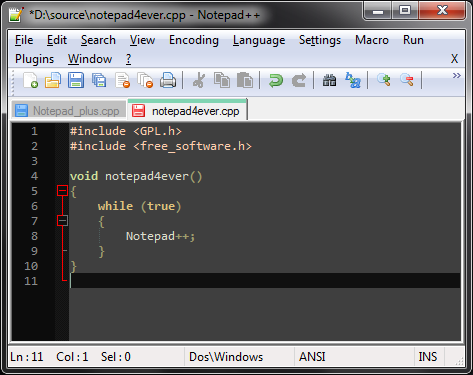 Notepad2 is a great replacement with enhanced features such as multiple undo, customizable look and color, zoom. If you like the search bar on the start menu in Windows Vista and you are missing the features at your office where the PC are still running Windows XP, Launchy is definitely your hope! 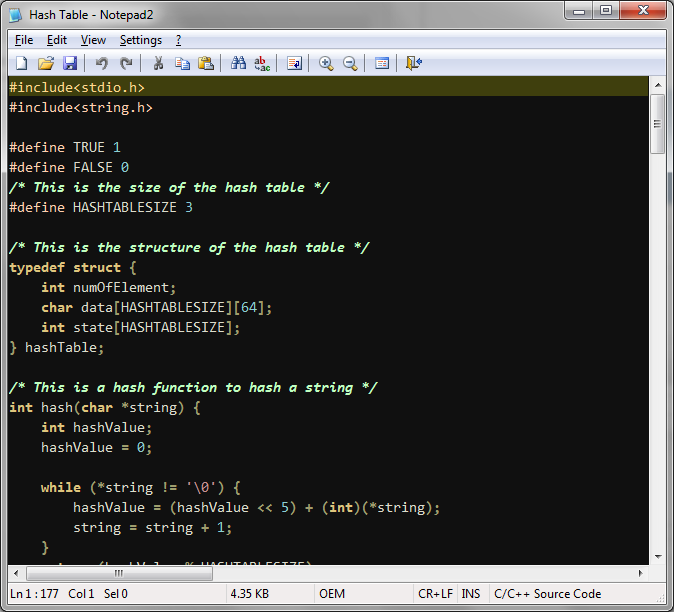 Similar to Notepad2 above, but with much more functionality and support of plugin. Most of the time I use it to search text in file content within a directory.